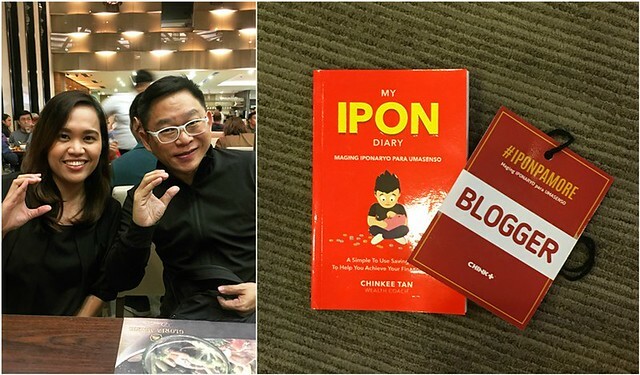 Wealth coach and motivational speaker Chinkee Tan has released another book to add to his long list of best-sellers. 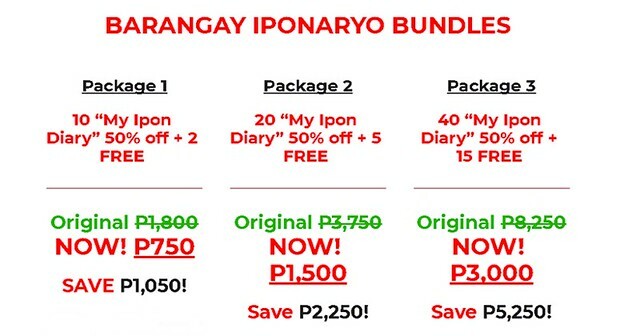 My Ipon Diary is a pocket-sized workbook perfect for those who would like to save more money this 2018. I was one of the roughly 700 people who first got their copies during its book launch a few weeks ago. It was actually my first time seeing him talk live and he was indeed a treat to see on stage. One of my favorite parts of the book was the calculation of unnecessary expenses which we can all let go to in order to save money. Cutting back on expenses actually starts with awareness and these computations are eye-opening. I bet many would be surprised to find out how much money is spent on morning coffee or eat-outs especially when done repeatedly. Prepare to be awakened by pages 28 – 40. For all my non-Filipino readers, “ipon” means “save”, and in this context, Coach Chinkee Tan refers to the act of saving money. His newest book teaches simple money concepts and aims to make it simpler for the reader to immediately apply what they’ve learned. It has spaces intended to write down your realizations after each topic, your specific objectives in saving, and you can even log the actual amount of money that you are keeping away. It has everything! If this book doesn’t persuade you to save, I don’t know what else will. Saving money is no rocket science and so must be its explanation. 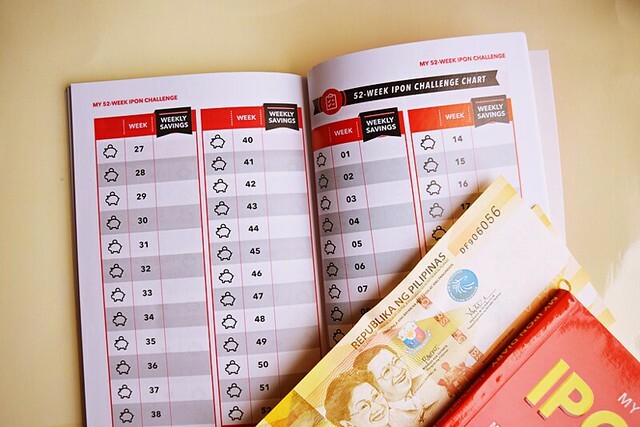 My Ipon Diary uses normal everyday words (mostly Tagalog) so that more people can relate to it and finally join the movement towards taking care of their finances. Reading this book feels like talking to a friend: no drama, no judgment, no bias. This weakness actually says more about the readers than the book itself. If you’ve already read Coach Chinkee’s other books, you would know that he was made famous by his often harsh comments and very relatable antics. 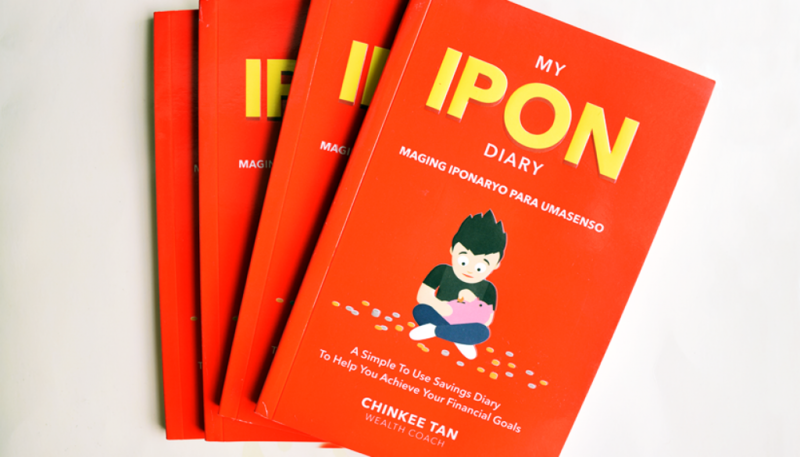 And since I am one with Coach Chinkee in encouraging more people to save money, I am giving away 10 copies of My Ipon Diary to 10 lucky readers! Yup, no kidding! Winners will have to personally meet me to get their copies. I am based in Manila, Philippines so if you are living in far-flung areas or overseas, do not join this giveaway. I repeat: Winners will have to personally meet me to get their copies. I am based in Manila, Philippines so if you are living in far-flung areas or overseas, DO NOT JOIN this giveaway. Promo runs from February 1 – 28, 2018. Winners will be announced on March 1, 2018. For those who can’t join or just couldn’t wait til March 1, fret not, this book is already available via https://chinkeetan.com/ for only Php 150. These bundles are only valid until February 5, 2018. And if I were you, I wouldn’t waste anymore minute. Disclaimer: The book was complimentary but all opinions are mine. P.S. You can also use my coupon code ‘pengpaperpera‘ to get discounts on products within the https://chinkeetan.com/ website.